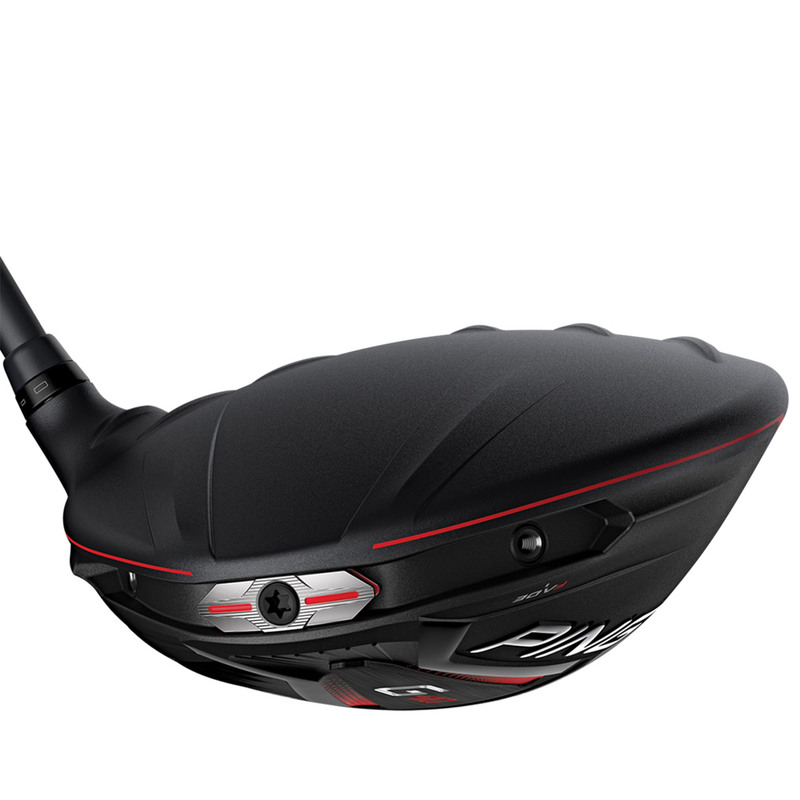 Achieve more distance performance, with this fully customisable driver from PING. 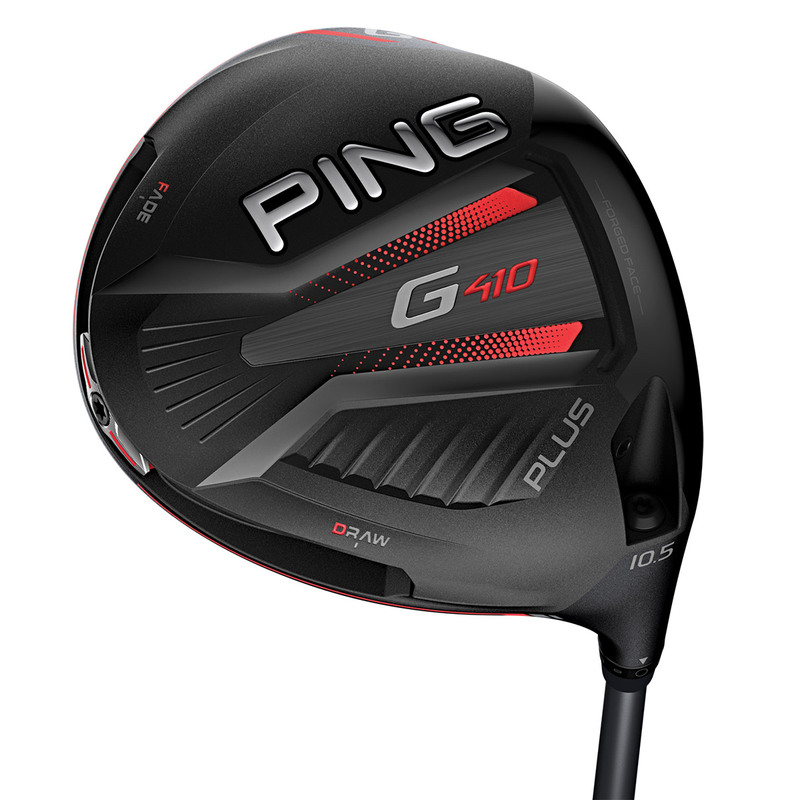 The G410 Plus driver has an aerodynamic crown and more efficient turbulators, hotter forged face, and a moveable weight for custom shot shaping. The shape of the crown and turbulators has been re-designed for better airflow efficiency, to reduce aerodynamic drag. 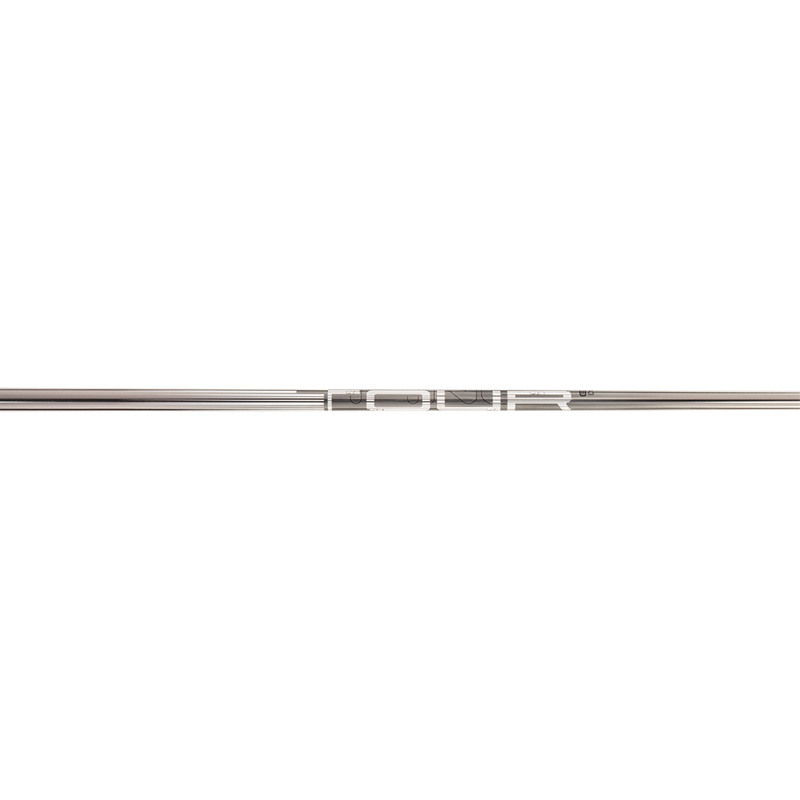 These bolder crown turbulators and allow increased airflow for more clubhead speed, plus provides better alignment at the address point position. 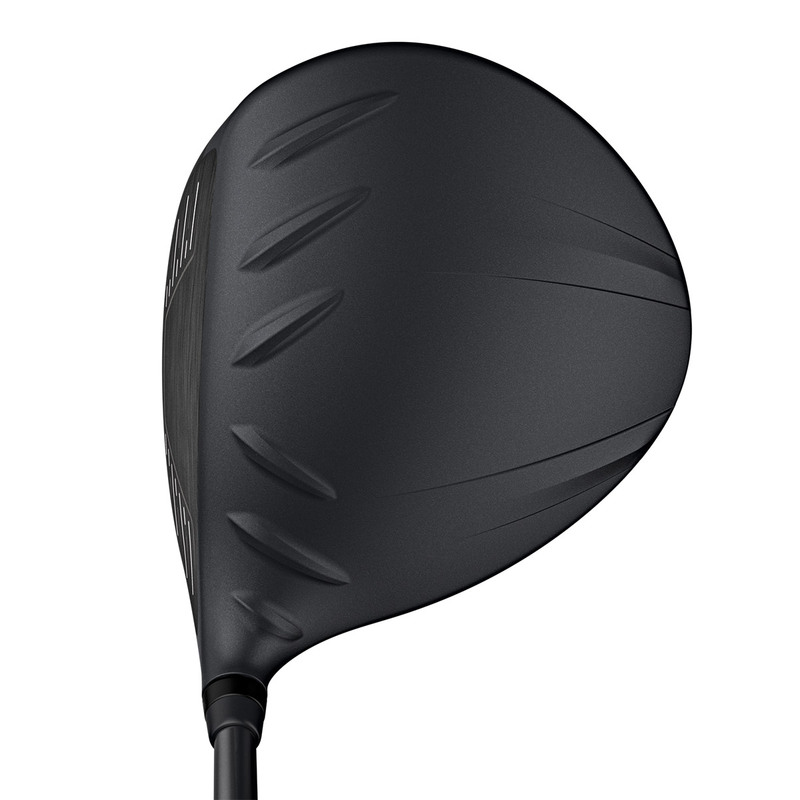 This driver features a Ti 811 ultra-thin crown with Internal Dragonfly Technology which improves weight savings. 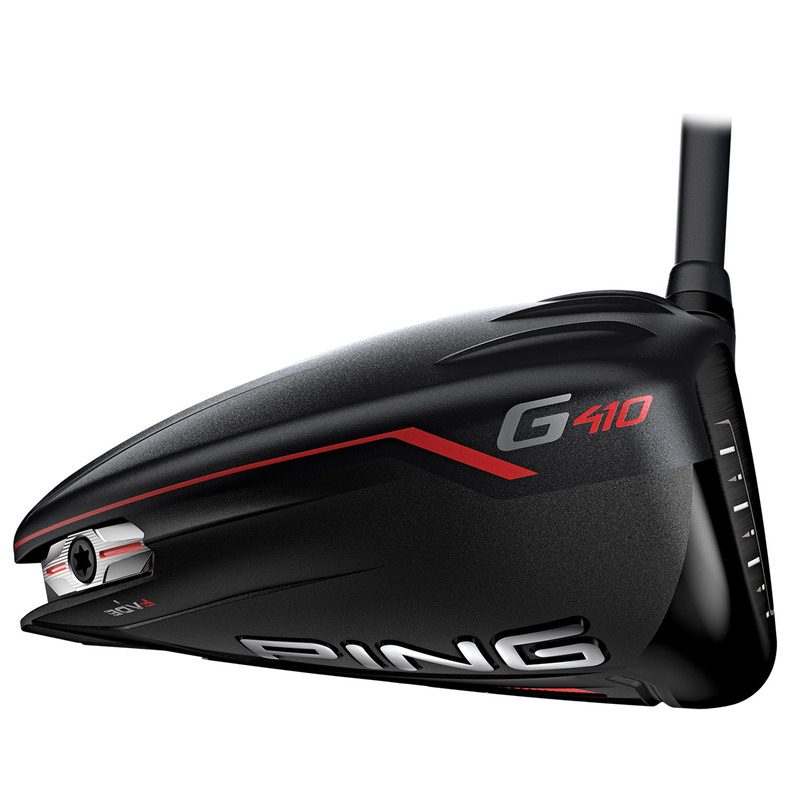 The weight saved in this construction increases the MOI for more forgiveness and distance than ever before. This thinner face delivers high ball speed, thanks to a unique heat-treating process that delivers a higher-strength face area. 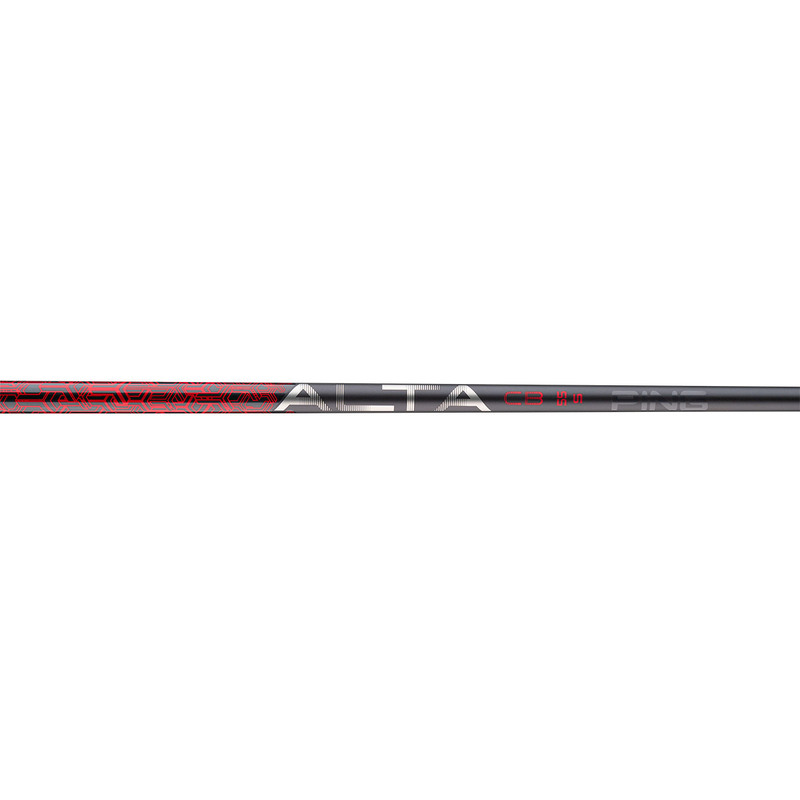 This surface is precision machined for maximum flexing, to deliver more distance all the way across the face area. 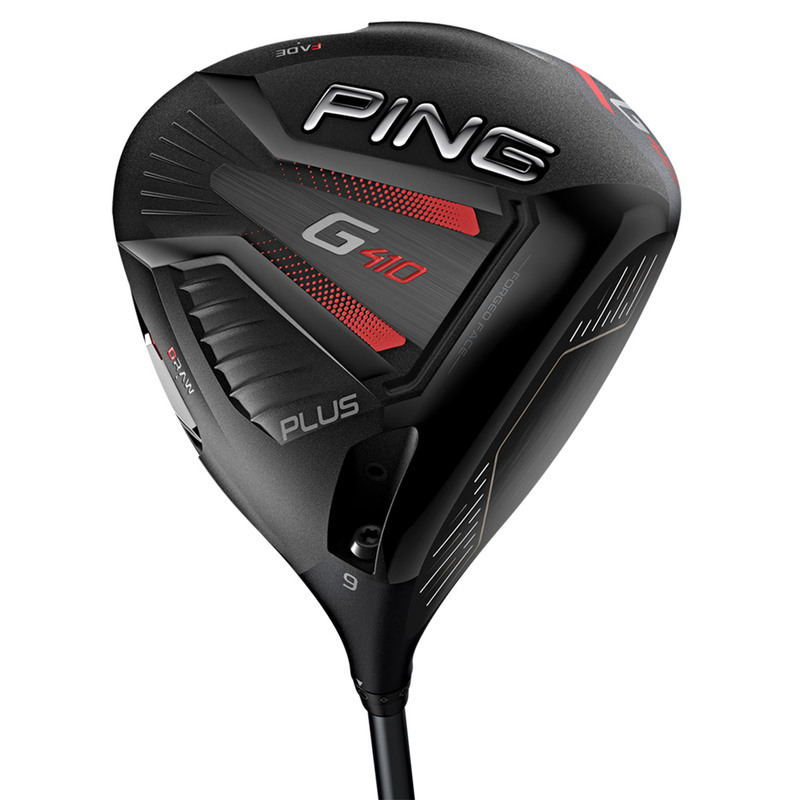 The rear shirt of the G410 Plus driver features a movable 16-gram weight, which can be located in 3 different positions to influence shot shaping. These 3 positions represent 10 yards of correction whether its a Draw, Fade or Neutral ball flight trajectory. 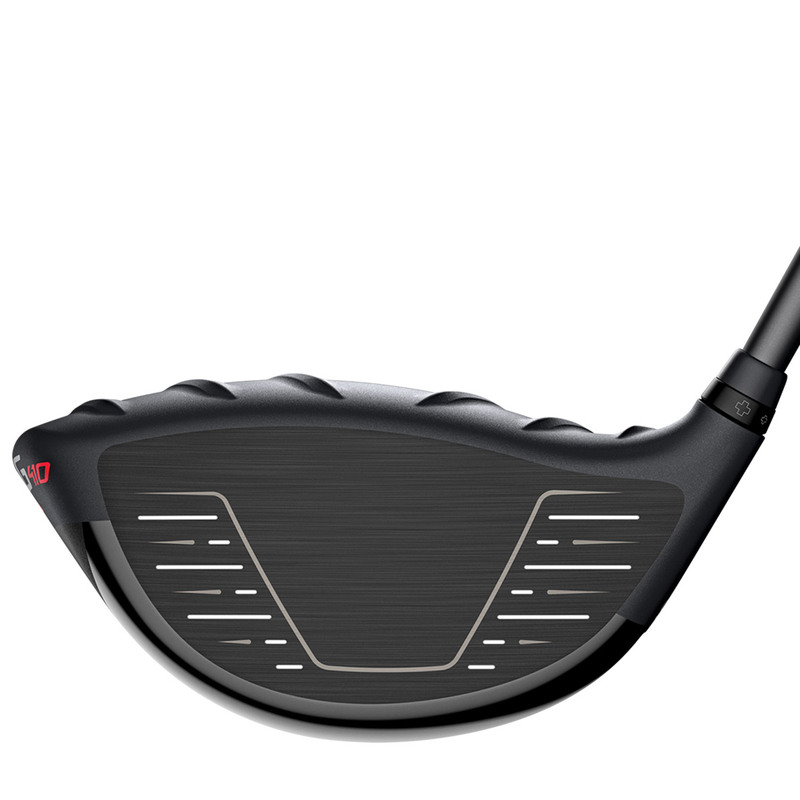 The hosel on the driver has eight loft and lie adjustments to assist the golfer to fine-tune trajectory, this offers + - 1.5 degrees loft and lie adjustments.